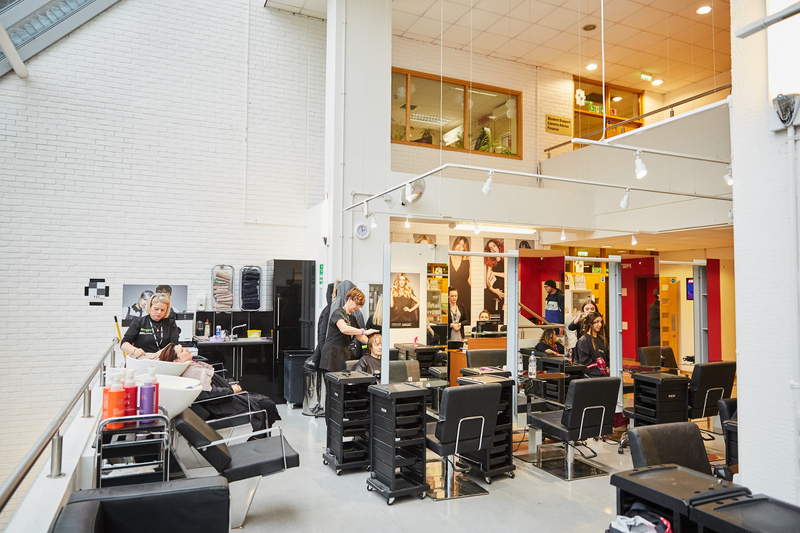 Brighton MET is an excellent place to take a hairdressing course in Brighton, you’ll learn all the skills you’ll need to succeed as a hairdresser from our industry experienced tutors in our fantastic training salon. 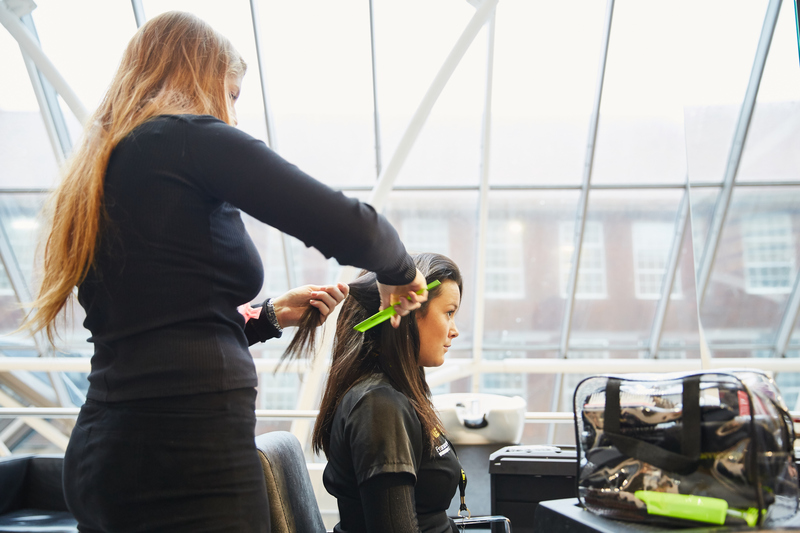 Our training salons are open to the public, meaning you’ll have opportunity to work with real clients and develop your skills in a real working environment. 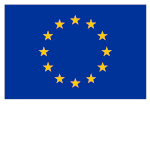 So when you leave college you’ll find the salon environment familiar and that you are much more prepared when taking your first step into employment. 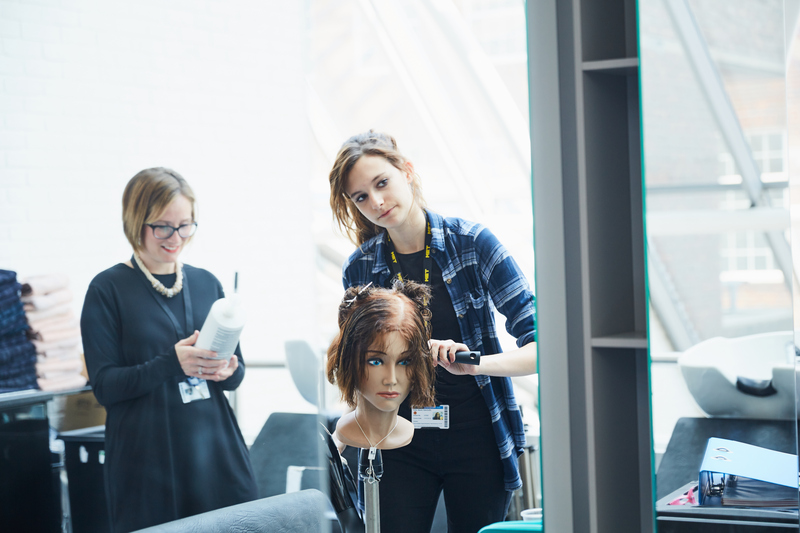 At Brighton MET you’ll be mixing with lots of students who, just like you have a passion for hairdressing and progressing their career. As well as paying clients, there will be plenty of models for you to try out the new skills and techniques you’ve learnt whilst on your course. As well as ladies hairdressing we also run barbering courses so you can diversify or focus your skills. This vocational course will lead to further study, preparing you for a career in hairdressing. 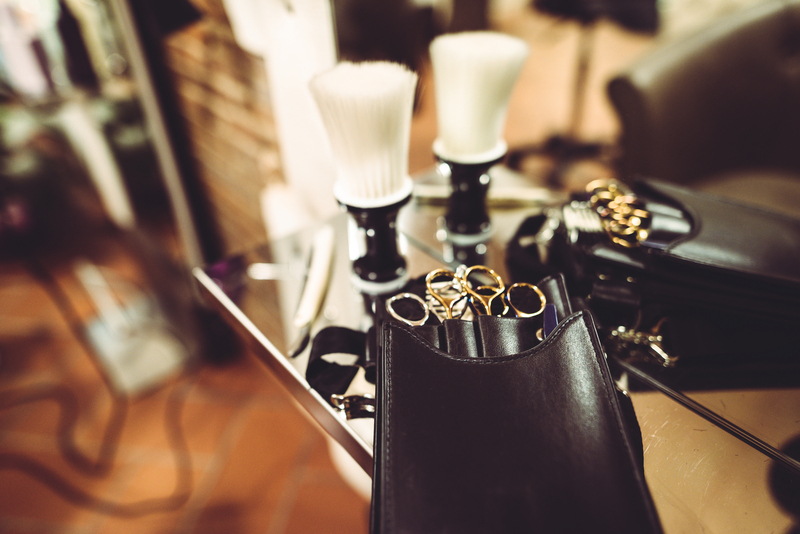 This course gives you the skills and confidence to pursue a career as a barber or continue studying. 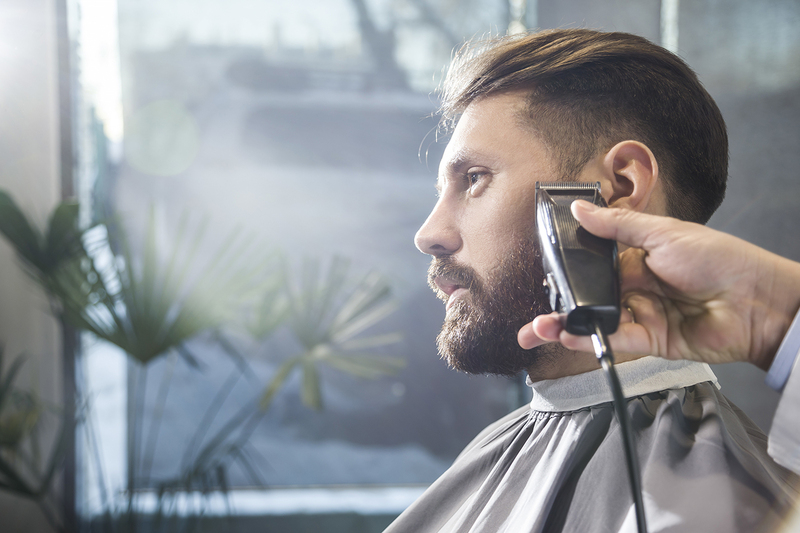 The apprentice will learn, develop and practice the skills required to provide barbering services while working effectively as a junior barber. 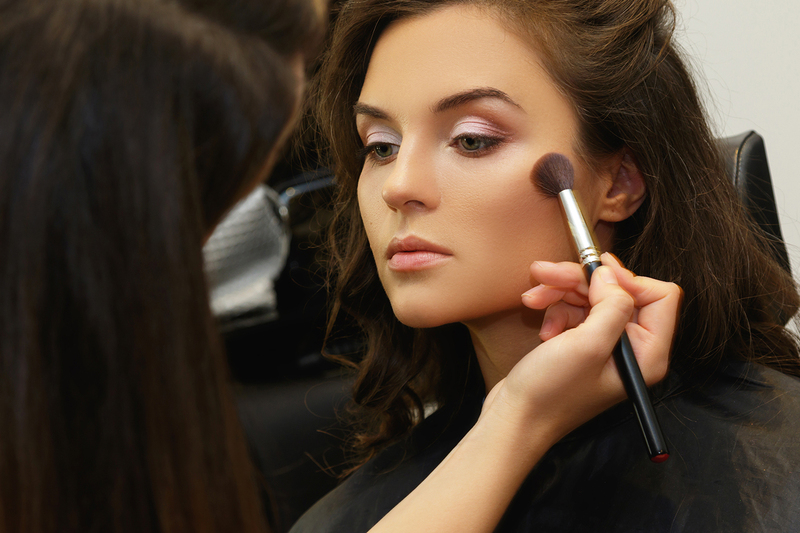 This is a technical qualification to help you pursue a career as a hair and make-up artist. This course is for those who wish to pursue a hairdressing career as an employed apprentice or self-employed hairdresser. 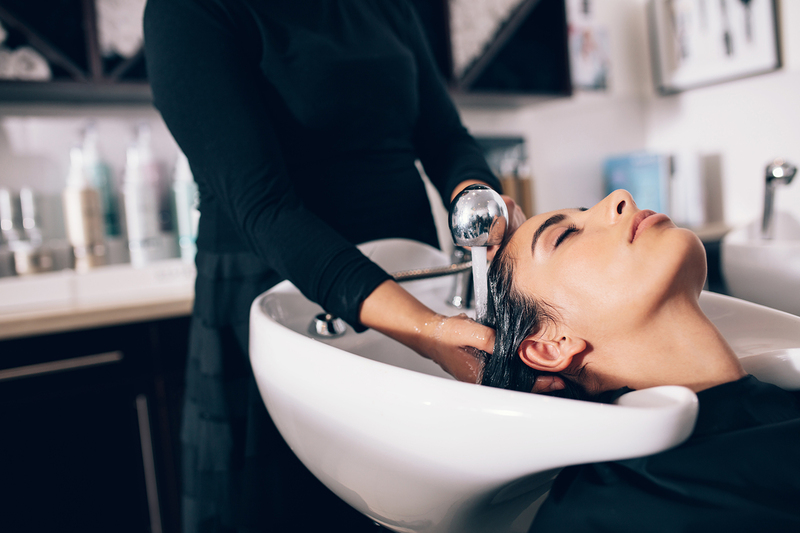 This qualification aims to provide the learner with an understanding of the requirements for working in the hairdressing industry. 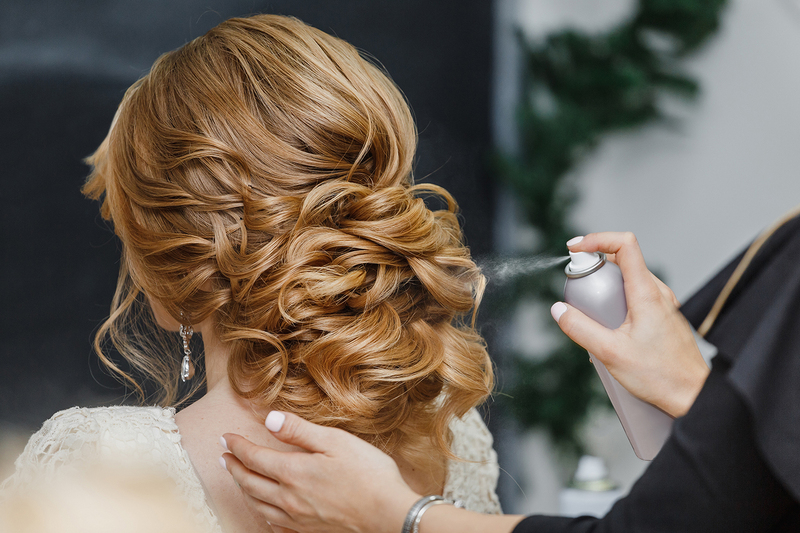 This apprenticeship provides the necessary skills and knowledge that prove occupational competence as a senior stylist. This course is aimed at those who wish to pursue a career as an employed and/or self-employed make-up artist, providing hair and make-up services in the media, theatre, performing arts, fashion and photographic industries. This course progresses you to advanced hairdressing and prepares you for employment. 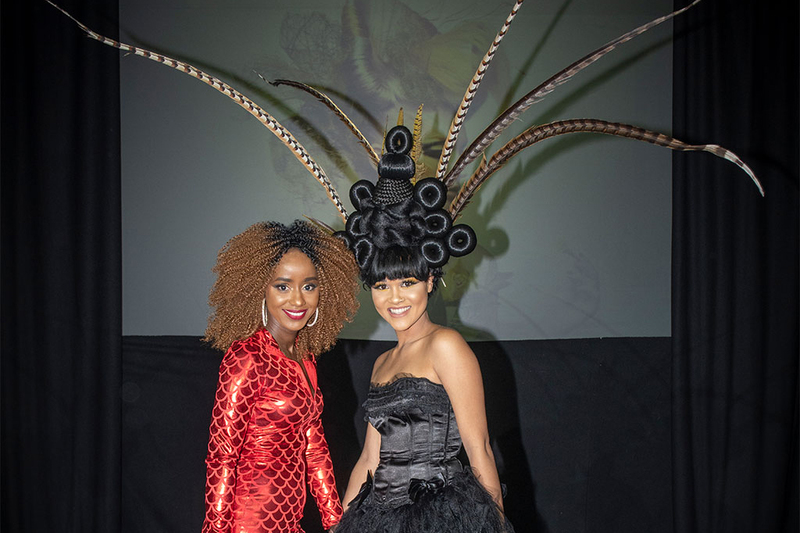 Greater Brighton Metropolitan College Hair and Beauty students put on an annual Hair Show Spectacular in aid of charity and have to date raised over £10'000 with their efforts. This film features work from level 1, 2 and 3 students on full-time, part-time and apprenticeship hair and beauty courses. 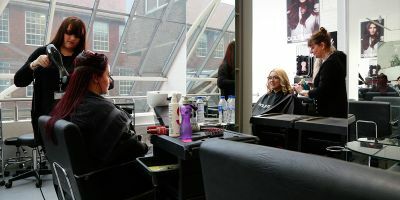 City Revival, Brighton MET's in-house hair and beauty salon, has had a full refurbishment, which will provide students with larger, professional standard facilities to learn their trades, bridging the gap between a learning environment and a high street salon. 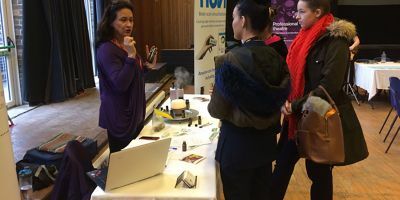 Hair and beauty students had the opportunity to meet employers at a careers fair held at our Central Brighton Campus this week. 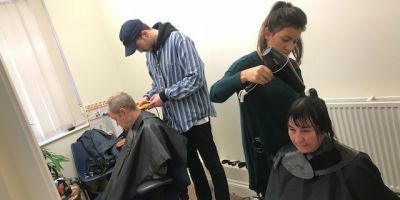 Northbrook MET Hairdressing students have provided some welcome pampering to clients at Worthing Churches Homeless Project.